Get early notification of new & exciting products. Create a wish list of your favorite jewelry. 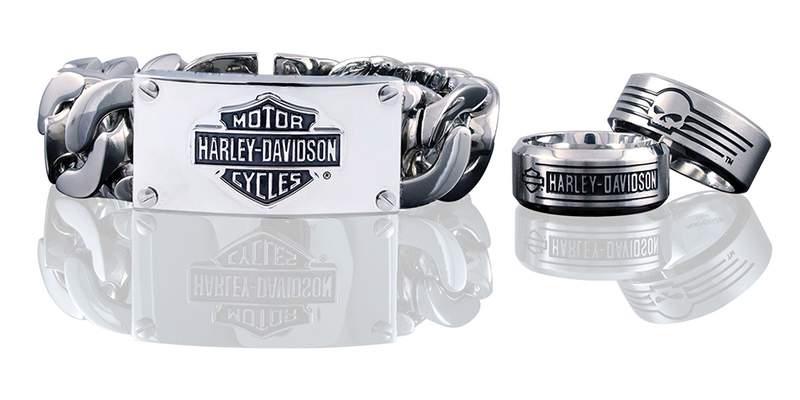 NOTE: "Items in your wish list are only available for purchase at authorized Harley-Davidson dealerships"